This is PARADISE brande niwar spacilly made from PP materials. 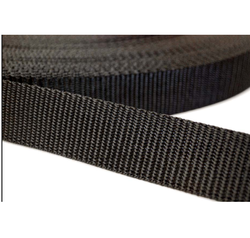 We are instrumental in offering a wide range of PP Webbing to our clients. We are passionately engaged in manufacturing andsupplying an exclusive array of PP Niwar.Use:• Making floor mat, folding beds, table mat, chairs etc. We are offering PP Niwar Webbing to our clients. 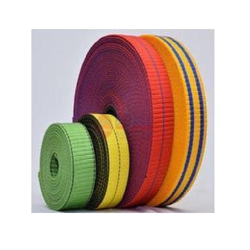 We (R.A.Narrow woven Tape) are the manufacturer of large varity of woven tape . We can customize the size & design of our woven elastic as per our clients specifications & requirements . Our large setup of plain elastic production give us oppurtunity to support our cutomer. We can produce plain elastic from 2mm upto 155mm in width. We are manufacturer and supplier of Polypropylene Niwar. We offer wide range of premium quality niwar. Our range of product is available in various fascinating colors. These are manufactured using high quality material that are obtained from reputed manufacturer. We offer these niwar at market leading prices.